You’ll enjoy the most successful when you are confident that you can hit any pitch. Guess what? 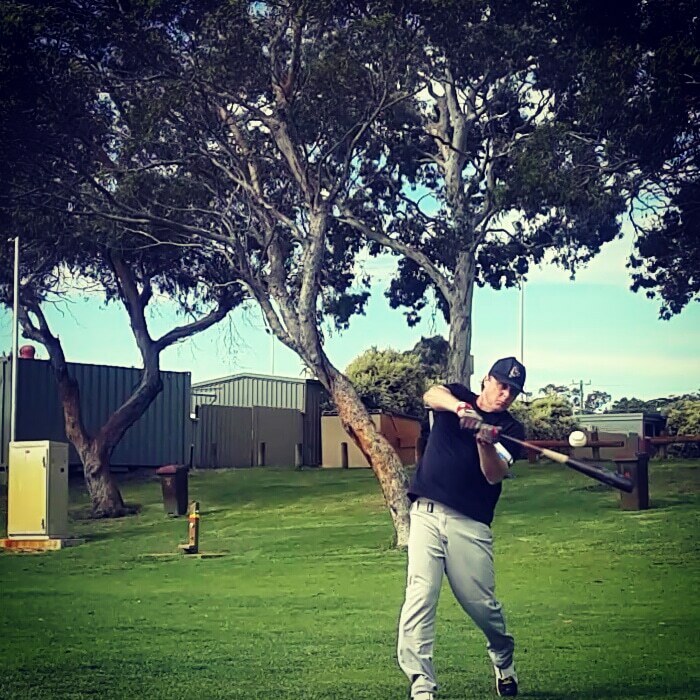 Confidence doesn’t happen by chance; it comes from quality swings convincing your subconscious mind. You can’t trick your subconscious mind, gameday doubt reveals itself in the form of “jumping out” and “flying open;” the two most common hitting mistakes. Example Drill: Top-Hand Side Toss. Use 10% of practice time isolating your top hand, training core mechanics. Example Drill: Deep Contact Front Toss. 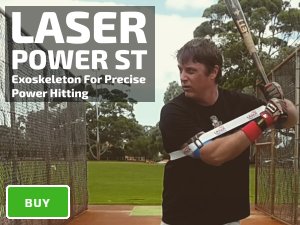 Use 60% of batting practice training with both arms inside your Laser Power Swing Trainer as you learn to keep your hands inside the ball while gaining confidence to let the ball travel closer to your body. Aim to hit the ball with backspin to the outfield alleys. Example Drill: Extension Front Toss. 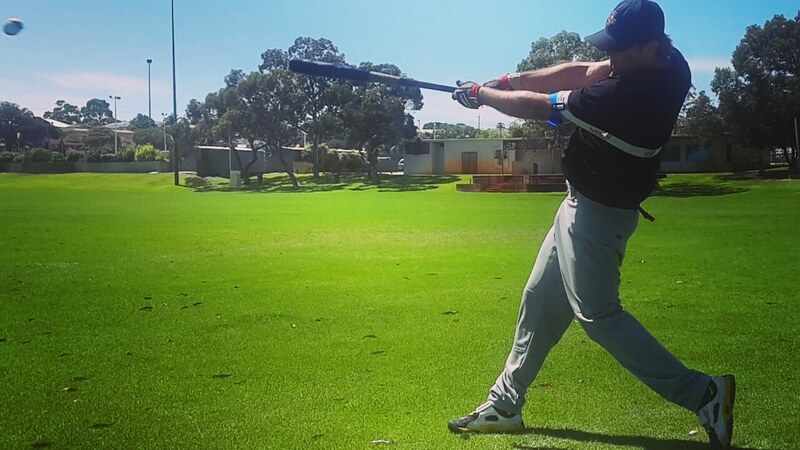 Use 20% of practice time training the outside corner, and “extended-in-front” pitch locations, back arm inside your Laser Power Swing Trainer. Aim to hit the ball with backspin to the outfield alleys. Example drill: Live Batting Practice. Use 10% of practice time with game day hitting drills. Work on your hitting approach, staying up the middle of the field.